Trump administration officials seeking to mend ties with Turkey are finding that a key point of disagreement is barreling toward a crisis: Turkey’s move to buy an advanced Russian anti-aircraft missile system. President Recep Tayyip Erdogan’s decision to purchase the S-400 Triumph, announced in 2017, was initially interpreted as a way to gain leverage over the U.S. and the NATO alliance. But the Trump administration has since concluded that Erdogan was serious, and the U.S. is now trying to avoid a more damaging rupture in the relationship, according to outside experts and people familiar with top U.S. officials’ thinking. 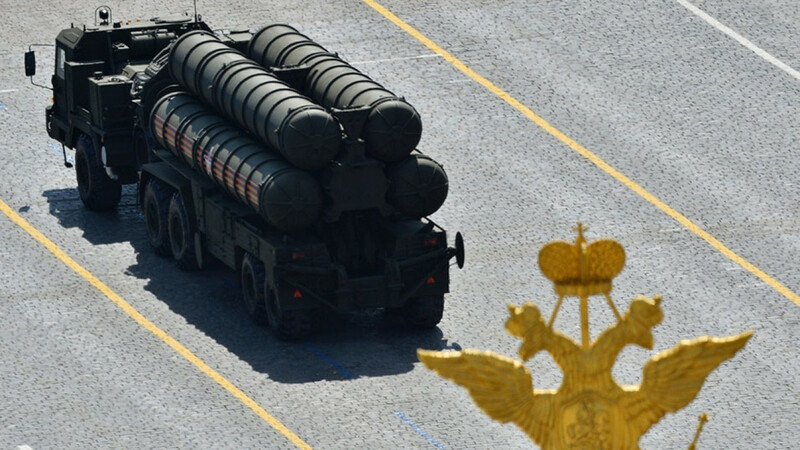 Going through with the purchase and deployment of the S-400 would have far-reaching and damaging consequences for a relationship once seen as a linchpin for U.S. strategic goals in the Middle East. Those ties were already strained as Erdogan began moving closer to Russia and showed increasingly authoritarian tendencies. For starters, buying the S-400 would subject Turkey to a new raft of U.S. sanctions and — perhaps more important — could throw U.S. plans for its next-generation stealth fighter, the F-35, into turmoil. Turkey plans to buy dozens of F-35s and is a key producer of several of the jet’s components. But placing the S-400 in the same country as the F-35 could allow Russia to glean valuable intelligence about the jet. Integrating the S-400 into Turkey’s network could also give Russia insight into NATO tactics, according to experts. At the same time, removing Turkey from the F-35 supply chain could set back the U.S. production schedule by as much as two years, according to the Defense Department. Turkey has invested $1.25 billion in the aircraft’s development phase. Speaking to reporters in Washington on Tuesday, Turkish Foreign Minister Mevlut Cavusoglu said his country had wanted to buy Patriot missiles but was never able to get a commitment from the U.S. He said there was no going back on the S-400 deal but left the door open to buying U.S. hardware in the future. The complication over the S-400 is an issue that U.S. officials would rather not face. Administration officials had hoped ties were improving after Turkey released American pastor Andrew Brunson in October following two years of captivity. 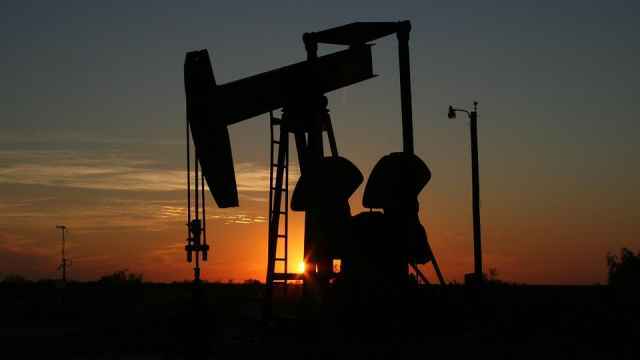 They have also sought to navigate strains brought on by the murder of Saudi columnist Jamal Khashoggi, who was killed at the kingdom’s consulate in Istanbul last month. Turkish officials have been the source of a steady stream of leaks that have undermined Saudi Crown Prince Mohammed bin Salman, another key U.S. ally. 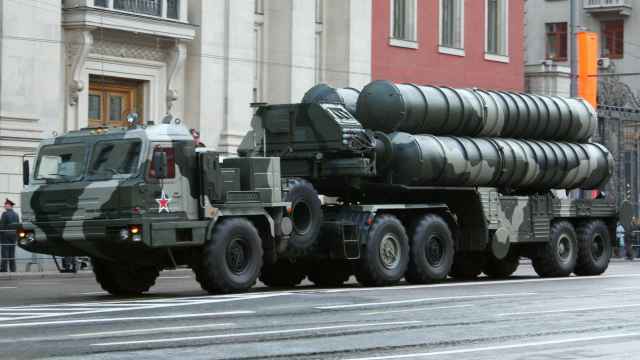 For now, American officials stand by the assessment that Wess Mitchell, the assistant secretary of state for European affairs, gave Congress in June, when he said Turkey’s purchase of the S-400 “has the potential to spike the punch” in the two countries’ relationship. “I think we — we can’t be any clearer than — than saying that both privately and publicly, that a decision on S-400 will — will qualitatively change the U.S.-Turkish relationship in a way that would be very difficult to repair,” Mitchell said. Many U.S. lawmakers have also made clear their opposition to allowing any country to host both the Russian system as well as the F-35. 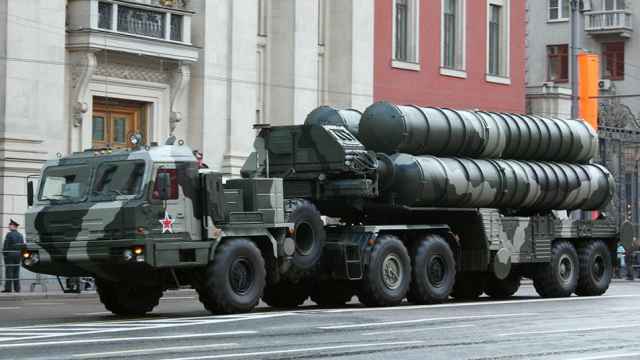 According to one administration official familiar with the thinking on the S-400, the U.S. is looking at a range of possible responses to keep the relationship intact, while also preserving Turkey’s role producing F-35 components and getting to receive the jets. One option could be to overcome any hurdles to sell Turkey more of the U.S.’s own anti-aircraft system, the Patriot. That would ensure that Turkey had a viable air defense system while also making sure that it didn’t become too reliant on the S-400. Another approach would be to try to turn the tables on Russia and exploit Turkey’s purchase of the S-400 to gather valuable intelligence so that F-35s can evade it, rather than the reverse. 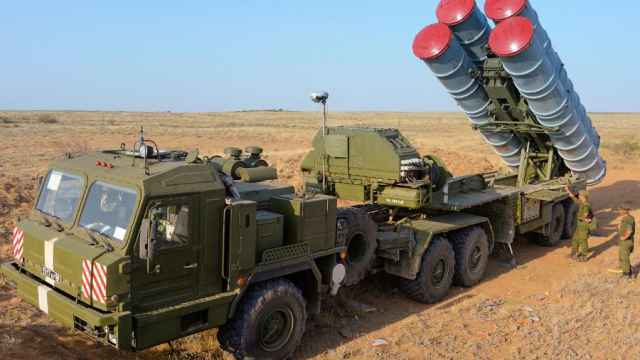 That would follow the example of Cyprus, which bought the previous generation of the missile system, the S-300, in the late 1990s. After an outcry from Turkey and others, Cyprus turned the batteries over to NATO ally Greece, allowing the U.S. to gain crucial intelligence about it. If the sale goes ahead, analysts don’t expect Turkey to receive the S-400 until late 2019. But time is running out to strike an agreement.